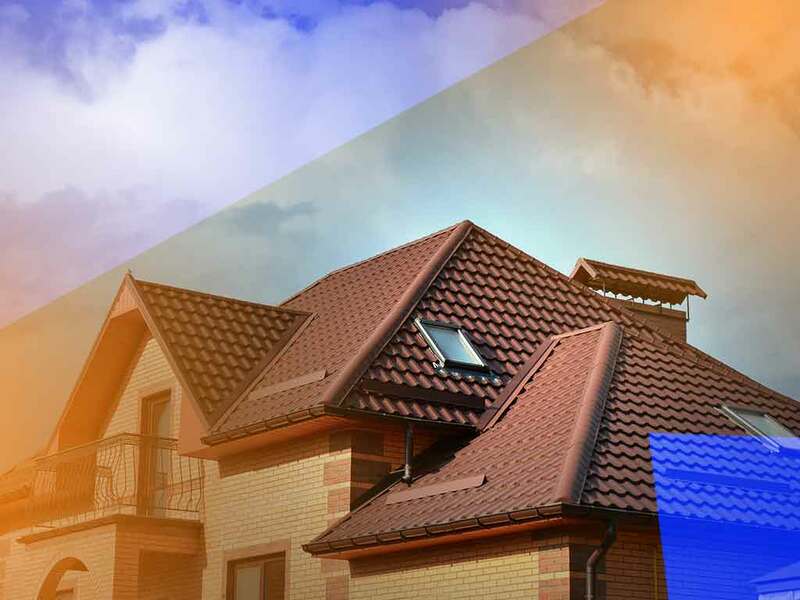 What Makes Metal, PVC and EPDM Roofing Systems Special? 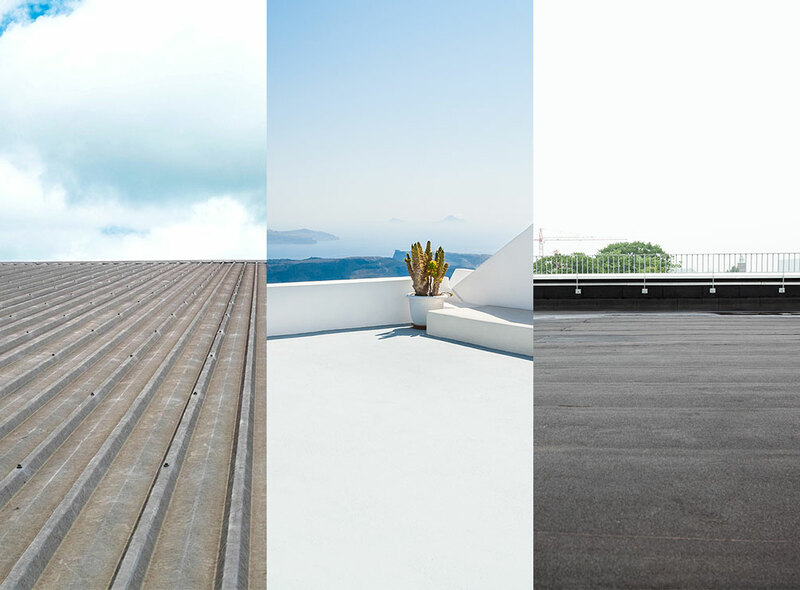 The best thing about replacing your commercial roofing system is that there are so many options from which you can choose. You shouldn’t have to settle for anything less than what your building truly needs. 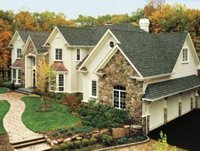 GAF has built a solid reputation for being home to the most gorgeous and enduring asphalt shingles in the industry. Perfectly balancing beauty and toughness, all of their products are masterpieces. 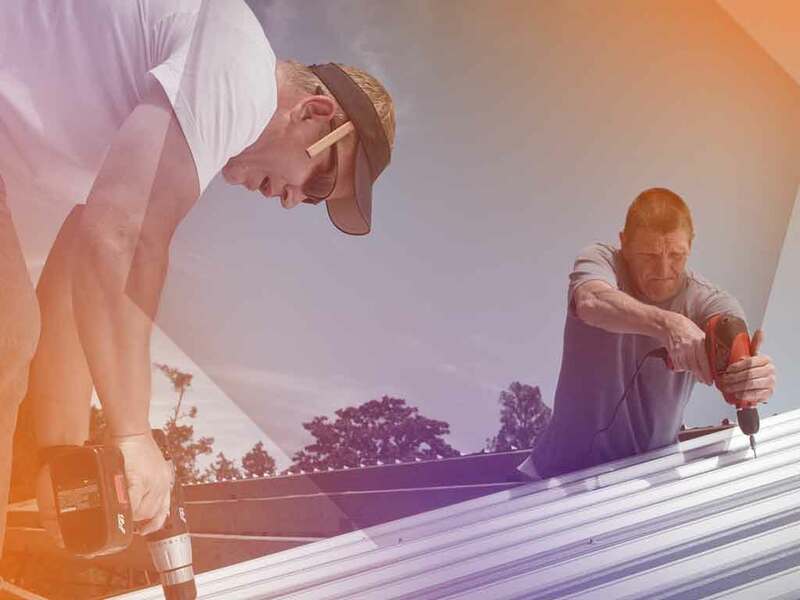 Why Is Timely Commercial Roof Repair So Important? One of the most important parts of running a business is making sure that nothing disrupts your business. This includes ensuring that your commercial property is properly functioning, especially the roof. 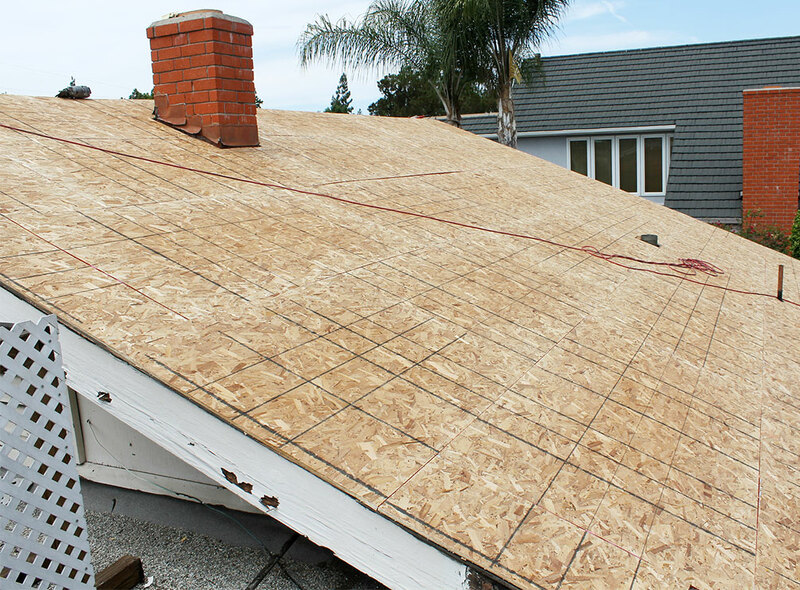 If you see signs of a roofing problem, you need to call the experts for professional service. But, why should you be concerned about a few leaks? 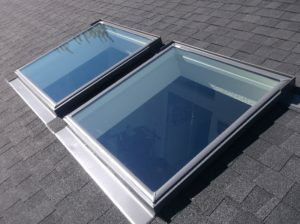 The demand for sustainable technology has increased year after year in the past decade or so. One driving factor behind this is a growing prevalence of environmental concerns in the public eye. 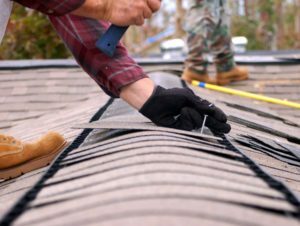 This demand also extends to the roofing industry, with homeowners always on the lookout for “green” residential roofing systems. What exactly are these “green” options, and what makes them so special?